Provide comfort for the family of Elizabeth O'Connor with a meaningful gesture of sympathy. 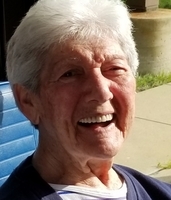 Elizabeth M. O’Connor (Betty), age 90, passed away on January 30, 2019 with her family by her side after living a full and blessed life. She retired as a deli manager from A & P/Superfresh in Willingboro, NJ. She lived in Mount Laurel, NJ for over 30 years. 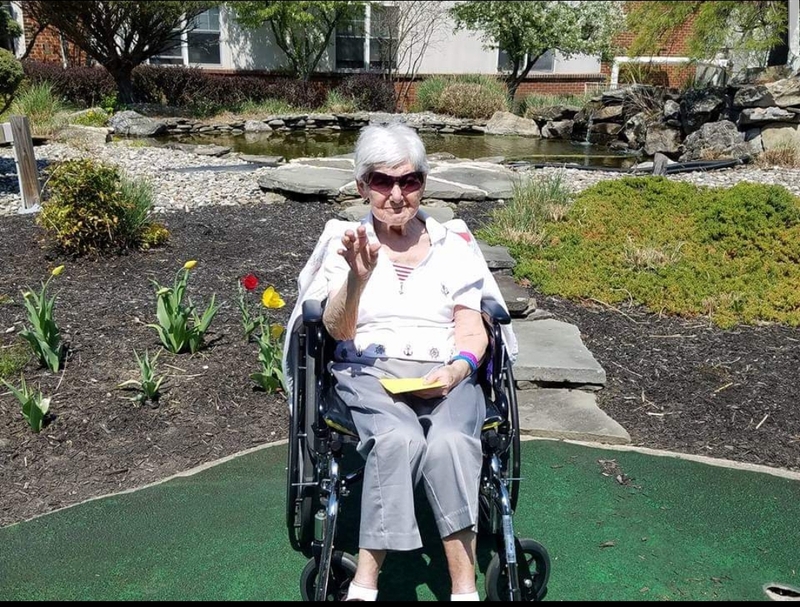 She was given a nickname “Betty O’ the Dancing Queen” by her friends and the staff from Active Adult Day Care in Delran, NJ. 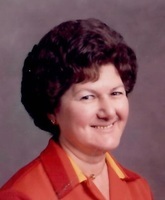 Betty loved to dance, play the slot machines, travel often to Florida, and loved the Jersey Shore. She was predeceased by her husband, James G. O’Connor; her son, Norman Kelleher; and grandson, Bobby Fox. She is survived by her children, James Kelleher, Jr.(Diane) and Patricia Fox (Robert). Also survive by 5 grandchildren, Dolores Kelleher-Hodder (Troy), Karen Kelleher-Hines (Randy), James Kelleher 3rd, (Victor), Anita Kelleher, Anna Lisa Kelleher; 7 great grandchildren, Shaun Simons, Michael Slawinski Jr., Alina Hodder, RJ Hines, Anja Kelleher, Lisa Kelleher, Alfred Kelleher; and 1 great-great grandchild, Cormac. She is also survived by her therapy dog Lacey, that she loved so much. Family and Friends are invited to attend her viewing from 9-11 AM immediately followed by her service both at the Mount Laurel Home for Funerals 212 Ark Road Mount Laurel, NJ 08054. Interment will be at Brigadier General William C. Doyle Memorial Cemetery at 12:30PM. 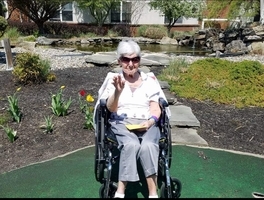 In Lieu of flowers, donations in her name may be made to the Alzheimer’s Association Delaware Valley Chapter 399 Market St. Suite 102 Philadelphia, PA 19106. Ma, may you dance in in heaven with the angels , and in your loves arms once again. Roses are red and violets blue sugar is sweet, but not as sweet as you. Love, Dede. Grandmama, I don't know where to begin, we had so much fun everytime we went out together and with the family. You loved to eat at Red Robin's, Dunleavys, O'Connor's and talk to the owner who also was from New York. You looked forward to going to Adult Day Care as you thought you were going to work. You lived going around the corner yo our little farm market and pet the animals and listen to the music. You loved picking the fresh produce off the tables. Everyday when it was warm you were ready for your walks and sitting outside listening to all the birds and watching them eat, as the sunshine warned your smiling face. Rest peacefully in your loves arms once again, dancing with your brother & sister. It's been a long goodbye my grandmama, your are no longer in pain, and more beautiful then ever.